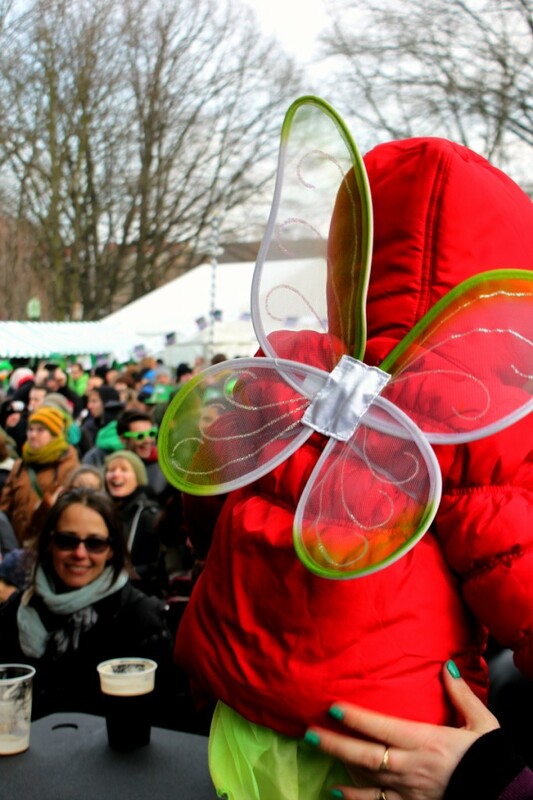 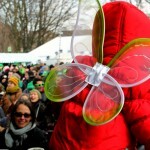 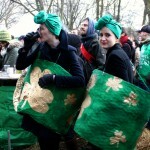 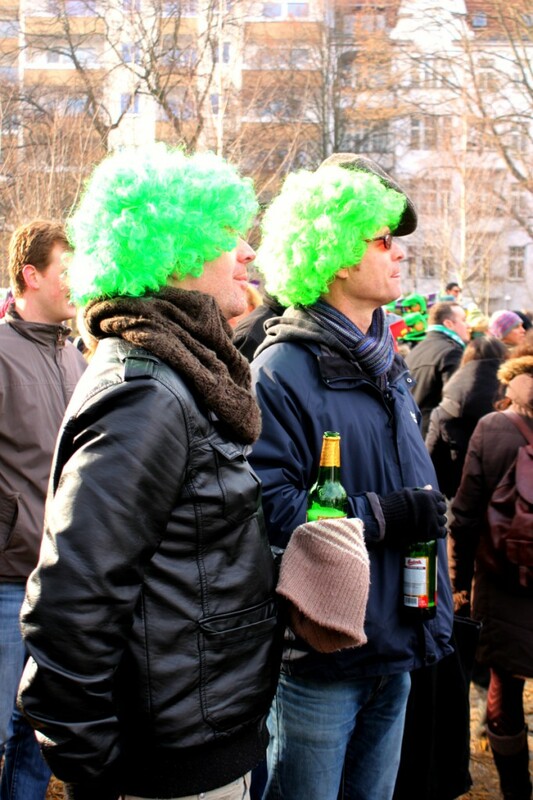 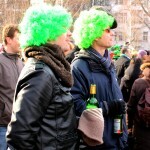 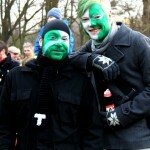 On the 17th of March, Berlin turned green for the third time: since 2011, people armed with glasses of Guinness and dressed like Irish Leprechauns disregard the freezing cold and hit the streets to celebrate St. Patrick’s Day. 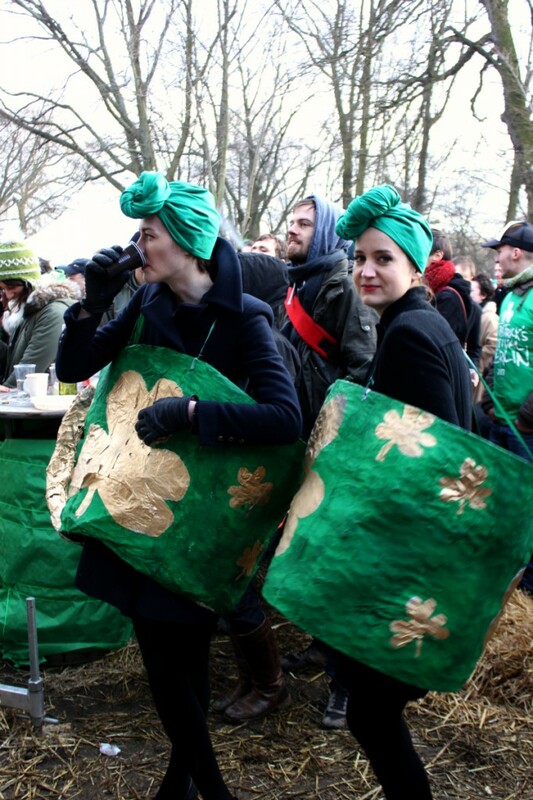 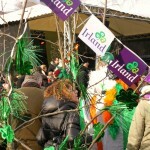 The festival started a few days earlier with Irish whiskey tastings, film screenings, costume-making workshops and culminated into a parade. 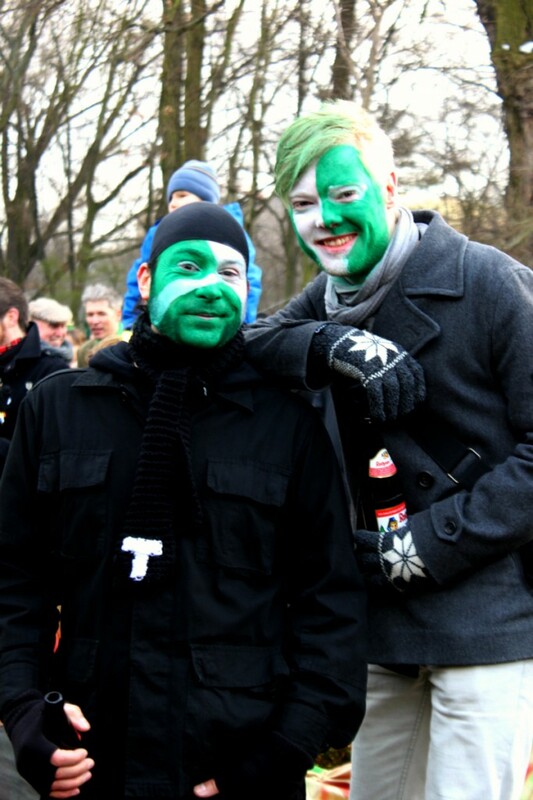 This year’s green procession marched through Kreuzberg accompanied by the musicians from The Berlin Pipe Company, who were heroically wearing kilts while I was timidly wrapped in a winter coat and clang on to a hot cup of coffee. 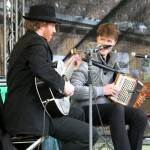 The final destination of the parade was Burg am See, where an outdoor concert took place. 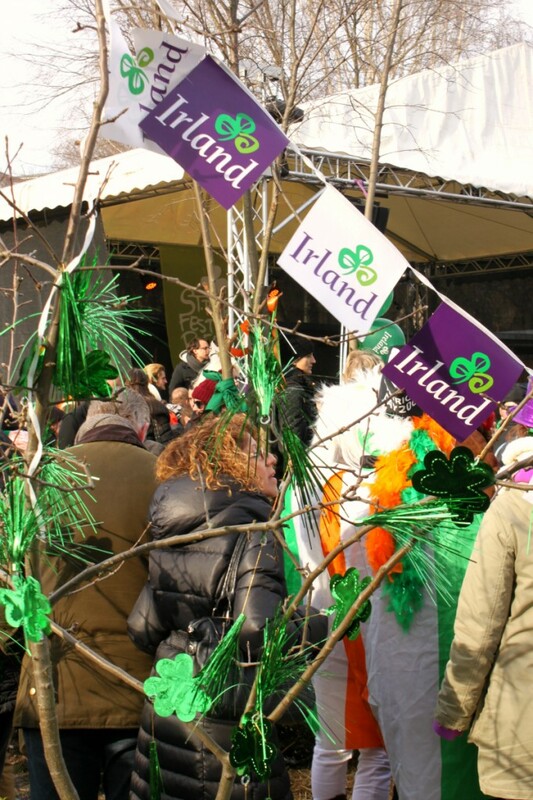 Those who managed to reach this remote place enjoyed the live Irish music, the dance master classes, the traditional food and of course the beer. 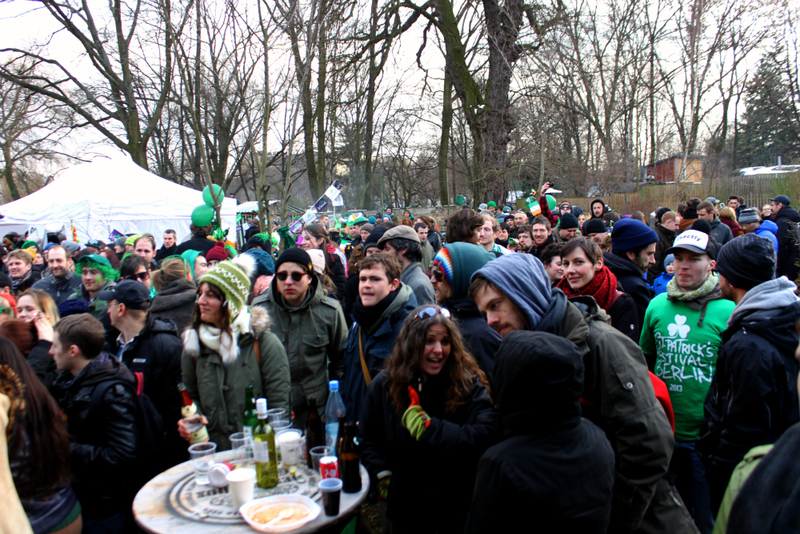 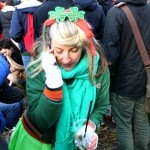 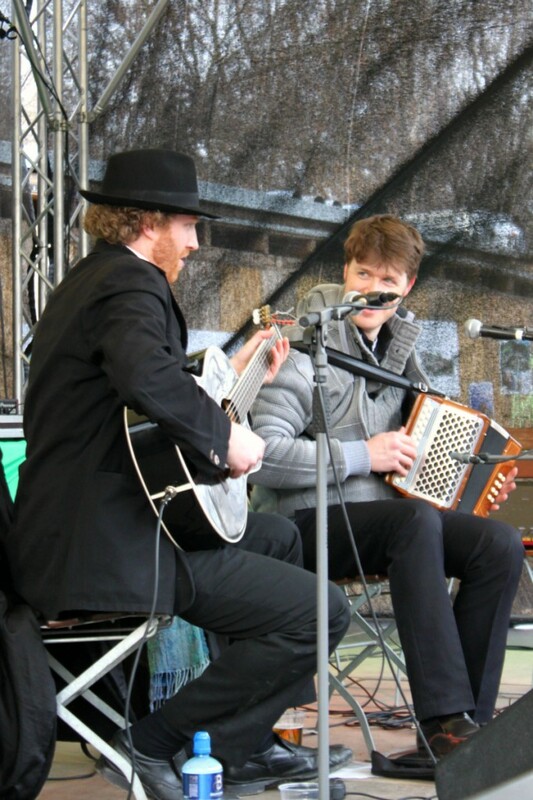 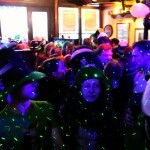 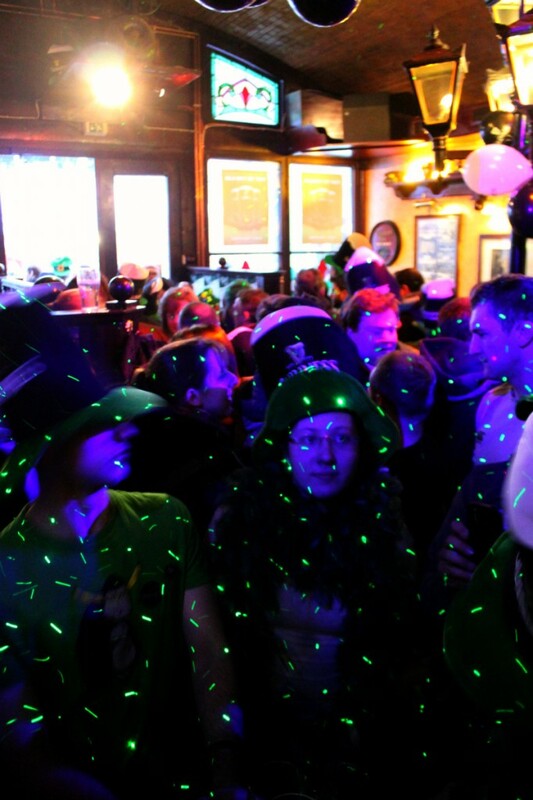 Later on, Irish-wannabe Berliners proceeded to numerous Irish pubs around the city. 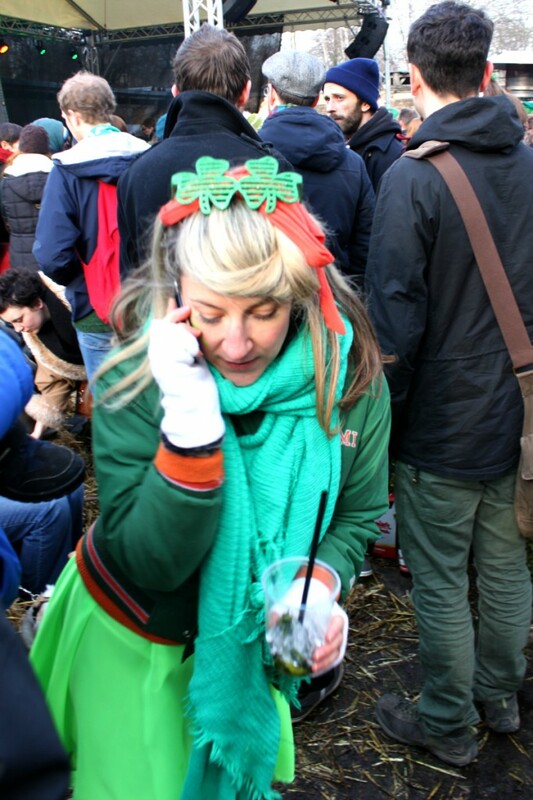 We were no exception and went to the warm and extremely crowded Kilkenny Irish Pub right at the Hackescher Markt, where we listened to classic hits by The Irish Rovers and engaged into an authentic holiday spirit with Irish and Welsh people.